Samsung are the most popular Android manufacturer on the market. With cutting-edge features, stylish designs and an extensive range to choose from, itÃƒÂ¢Ã¢â€šÂ¬Ã¢â€žÂ¢s easy to see why Samsung phones are so popular. Enjoy up to £150 cashback with your mobile order this month, available on selected Samsung deals until 24th December. If you purchase a qualifying deal, please claim your cashback reward by visiting Samsung's promotional page and entering the requested information - including your handset IMEI and proof-of-purchase - within 30 days . Once Samsung have verified your claim, just allow 30 days to receive your cashback through bank transfer. 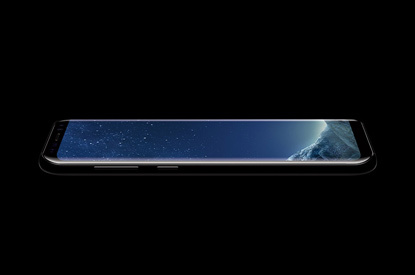 With a host of impressive features, Samsung have a lot to offer. 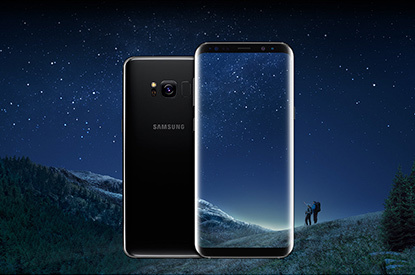 Featuring impressive technology such as big-screen Infinity Displays, Samsung Bixby Personal Assistant, next-generation cameras, Samsung Pay, Samsung Health, and the S-Pen of the Note series, Samsung phones have plenty to offer. 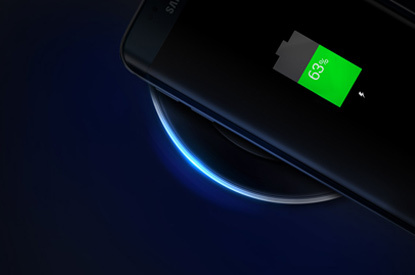 Selected Samsung models arrive with wireless charging, offering a convenient new way to charge your handset. YouÃƒÂ¢Ã¢â€šÂ¬Ã¢â€žÂ¢ll find this functionality on phones such as the Samsung Galaxy S8, S9, Note 8 and Note 9. The charging port is sold separately, but is worth the investment when it comes to powering up without a tangle of wires. If you always forget to carry cash, Samsung Pay is the perfect solution. Simply download the app, enter your chosen card details, and youÃƒÂ¢Ã¢â€šÂ¬Ã¢â€žÂ¢re all ready for quick and convenient contactless payments. 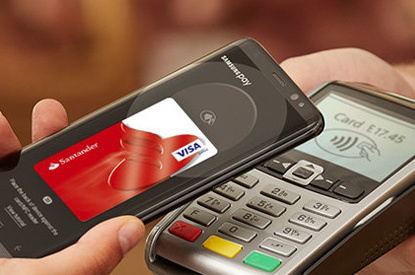 You can enjoy Samsung Pay with most of the Samsung Galaxy S and A ranges. 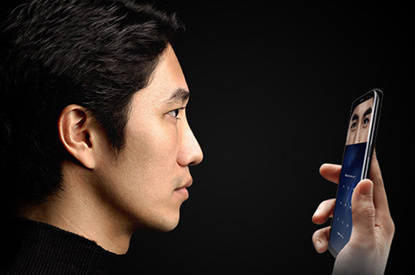 One of the key features of Samsung phones is their screens. 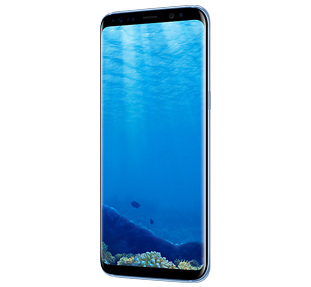 Take for example the Samsung Galaxy S9, which boasts an ÃƒÂ¢Ã¢â€šÂ¬Ã‹Å“Infinity DisplayÃƒÂ¢Ã¢â€šÂ¬Ã¢â€žÂ¢ that stretches right across the entire front of the device. If you want to go even bigger, check out the huge 6.4 inch screen on the Note 9, which is perfect for immersive entertainment such as movies and games. Unlock your phone with nothing more than a glance, thanks iris scanning tech on the Galaxy S8, S9, Note 8 and Note 9. A new way to unlock your phone, this fantastic feature looks at the individual patterns in your iris to protect your phone. As this pattern is unique to you, itÃƒÂ¢Ã¢â€šÂ¬Ã¢â€žÂ¢s reliably secure. Want to explore even further? 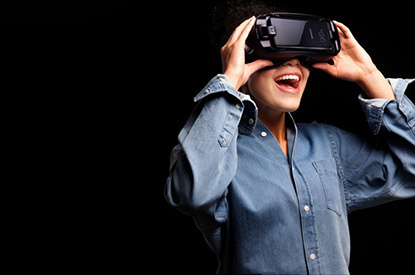 Combine a Samsung Galaxy phone with SamsungÃƒÂ¢Ã¢â€šÂ¬Ã¢â€žÂ¢s Gear VR headset to experience out-of-this-world Virtual Reality. You can use the headsets with the following devices; Galaxy Note 9, Galaxy S9, Note 8, S8, S7 and S6 ranges.